Centre Ruhan Nel says he cannot wait to make his Stormers debut against the Vodacom Bulls in Pretoria on Saturday. DYLAN JACK reports. The former Blitzbok has been a part of the Western Province setup since his first stint in the Currie Cup in 2017. After starring in the midfield for John Dobson’s side that made the Currie Cup final last year, and fully committing himself to the 15-man game, the 27-year-old was called up to the Springbok squad for the Rugby Championship games against the Wallabies and All Blacks. He also toured with the Boks at the end of the year, without getting on to the field. 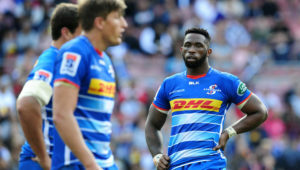 Nel and Bok centre Damian de Allende will likely form the Stormers midfield at Loftus Versfeld, as they trained alongside each other on Monday afternoon. Speaking to the media after training, Nel said he is eager to make his Vodacom Super Rugby debut. 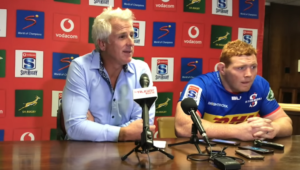 ‘I am very excited to play with Damian,’ Nel said. ‘For any outside centre that is the dream to have the Bok inside centre with you. He brings a lot of experience and is a calming influence too. 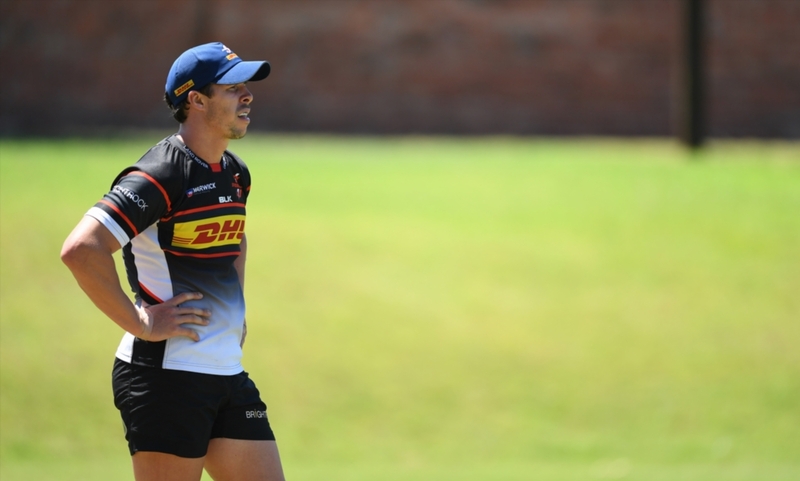 Nel will face something of a baptism of fire in terms of Super Rugby experience, as the Bulls will in all probability have Jesse Kriel at outside centre as his direct opponent. Having also trained with Kriel on the international stage, Nel is under no illusion how tough the Springbok could make his evening. There could be a few familiar faces such as Dylan Sage and Rosko Specman, who have both followed Nel in code-hopping from sevens to fifteens. 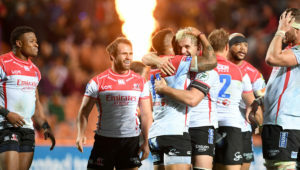 Nel experienced the north-south rivalry in last year’s dramatic Currie Cup semi-final that went to extra time, and expects nothing different in Super Rugby. 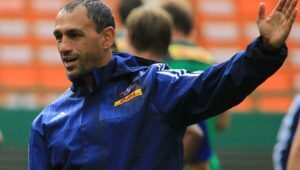 ‘That was quite a big achievement, as it was a young side that played there,’ Nel said on the semi-final, which Western Province won. ‘That is something we can draw a lot of confidence from, seeing the experienced team the Bulls brought down.